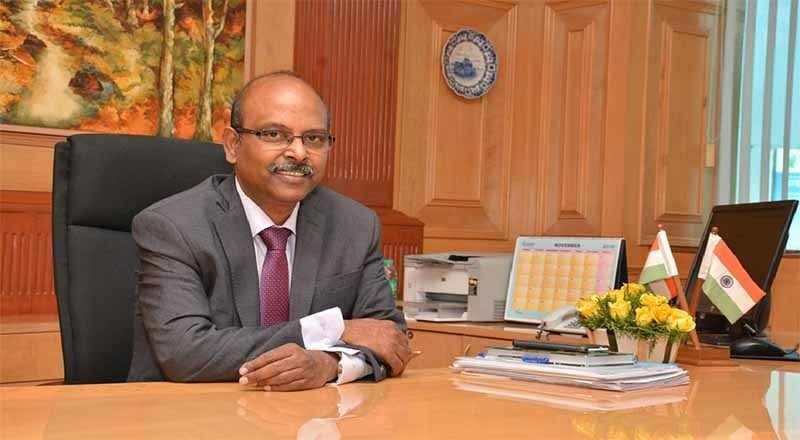 In the nine month period up to December 2018, Navratna Defence PSU, Bharat Electronics Limited (BEL) has achieved a Net Turnover of Rs.8, 016.62 Crore, registering a growth of about 20% over the Net Turnover of Rs.6, 578.59 Crore recorded in the corresponding period of the previous year. During the 3rd Quarter of FY 2018-19, the Company has achieved a Net Turnover of Rs.2, 656.38 Crore, registering a growth of about 8% over the Net Turnover of Rs.2, 452.31 Crore recorded in the corresponding period of the previous year. The order book position of the company as on 1st January, 2019, was Rs.48, 402 Crore.